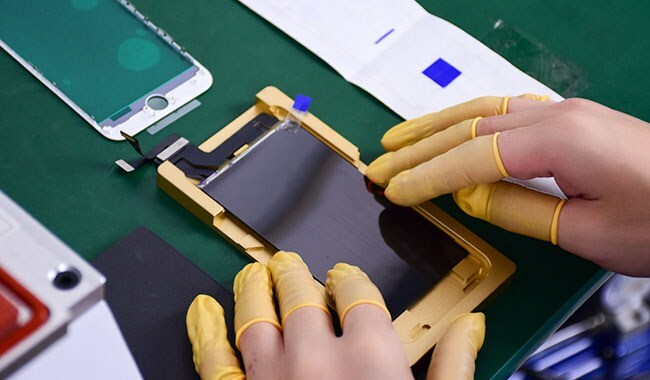 Here comes one iPhone 8 LCD display assembly with broken glass lens. 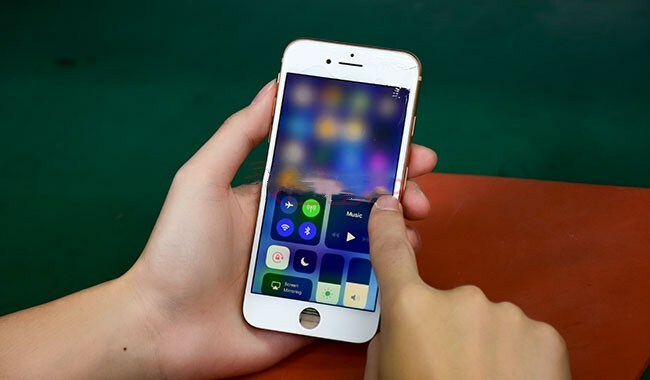 The first thing we need to do is to test if the display, touch and 3D touch functionality is OK.
Detach flex cables and remove the display assembly. 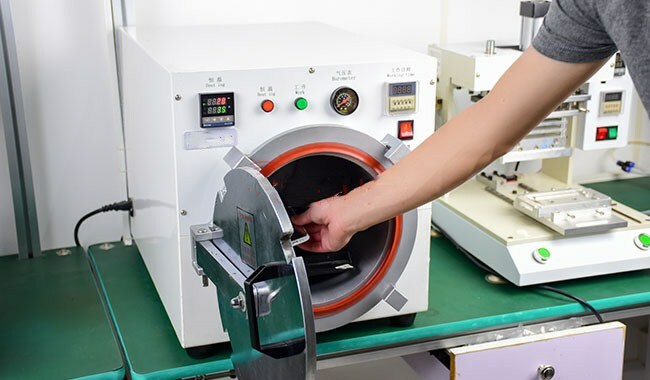 Then heat and remove bezel with Bezel Removing Machine at 230℃. Stick adhesive tape on broken glass to prevent further damage. 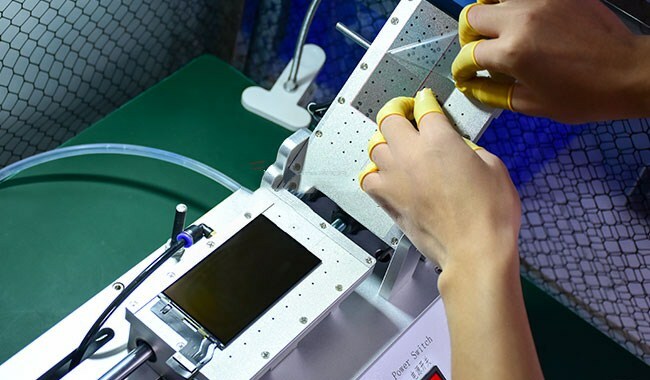 Then place the display assembly onto the Manual Separating Machine. Heat up at 69℃ for 30s. 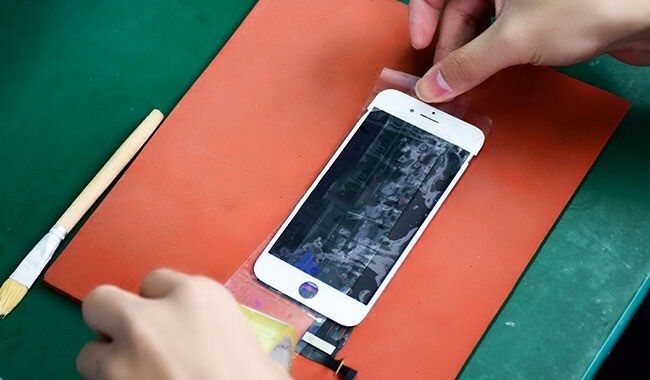 Press the ‘Start’ button and separate the glass lens from LCD with LCD cutting wire. 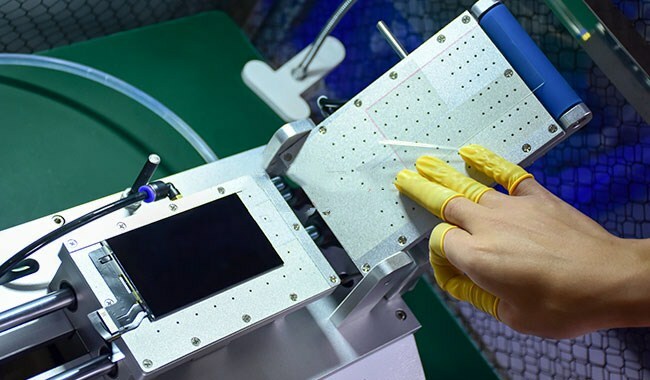 Remove the POL Film evenly with Glue Removing Machine. After that, remove the glue residue with LCM Cleaner. (Remove the residual POL film with razor blade if necessary. Once finished, remove the glue residue with LCM Cleaner.) Once done, clean again with N-hexane. 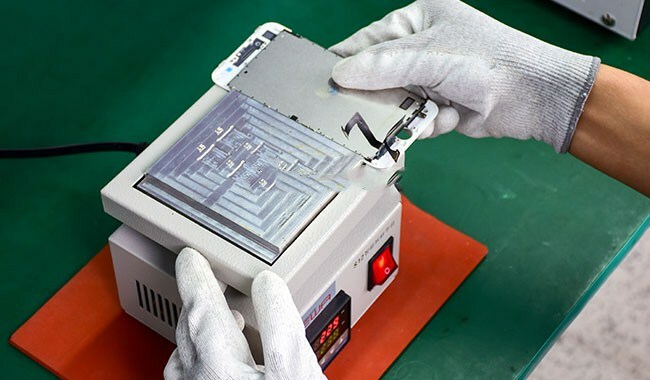 Place the LCD onto the POL Laminating Machine. Do remember to clean completely with N-hexane at first. Align the POL Film with LCD correspondingly. Then press ‘Pump Down’ button to help stick the POL film to the top panel. Tear off the first layer of POL protective film with Easy Tear Sticker. Force down the top panel with activating button to finish POL laminating. Tear off the first layer of OCA protective film. Align the OCA Sheet with LCD correspondingly. Then press ‘Pump Down’ button to help stick the OCA to the top panel. 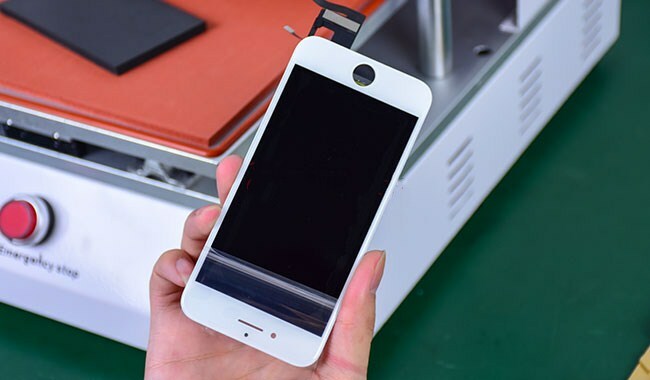 Tear off the second layer of POL protective film with Easy Tear Sticker. Tear off the second layer of OCA protective film with Easy Tear Sticker. Force down the top panel with activating button to finish OCA laminating. Stick an Easy Tear Sticker to the top right corner of the LCD. Then put the LCD into the align mold. 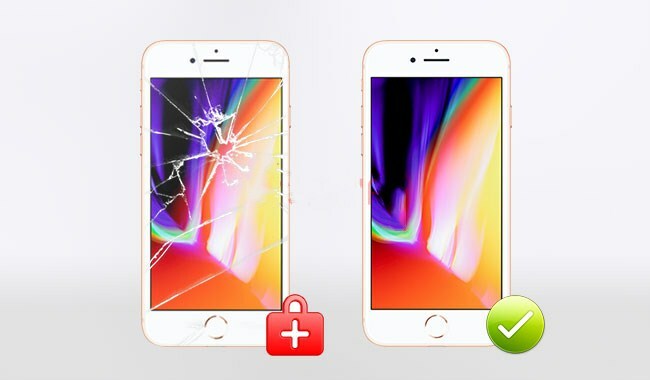 Tear off the back cover protective film of the Integrated iPhone 8 Glass Lens with Front Bezel with Easy Tear Sticker and tear off the last layer of OCA protective film with Easy Tear Sticker. Align the Integrated iPhone 8 Glass Lens with Front Bezel with LCD in the align mold correspondingly. 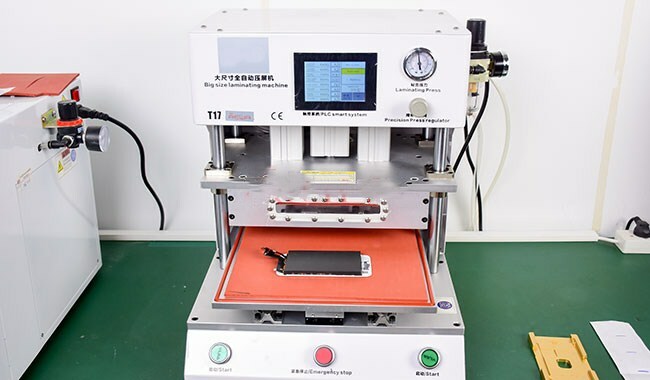 Place upside down the align mold and take out the LCD display assembly. 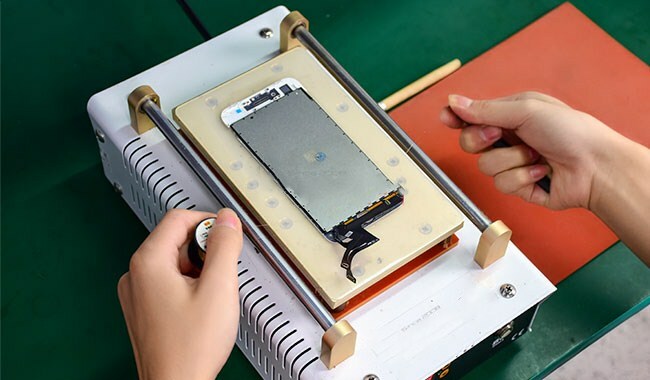 Cover the back side of the LCD display assembly with a laminating sponge. Put the LCD display assembly into the Glass Laminating Machine. 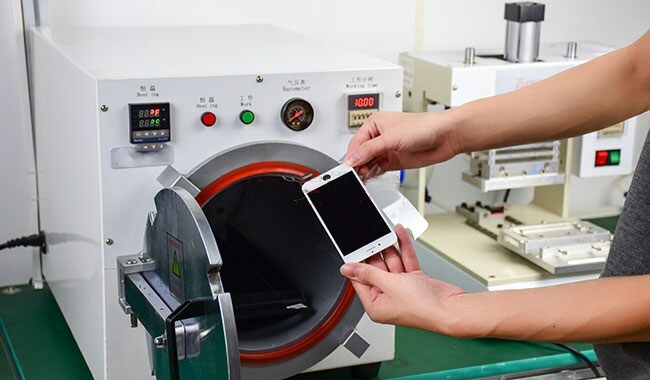 Take out the LCD display assembly and evaluate the effect. 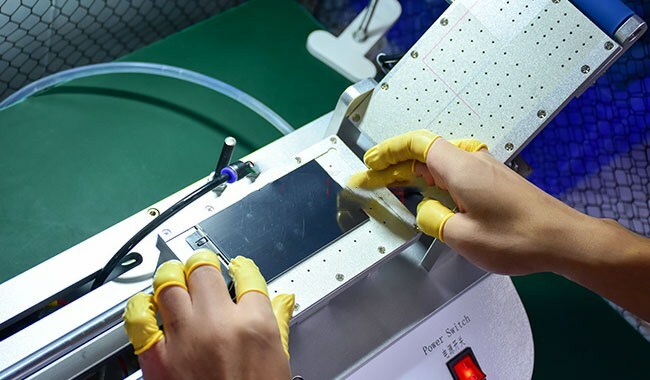 Connect the LCD display assembly to the logic board and run function test on a refurbished screen. 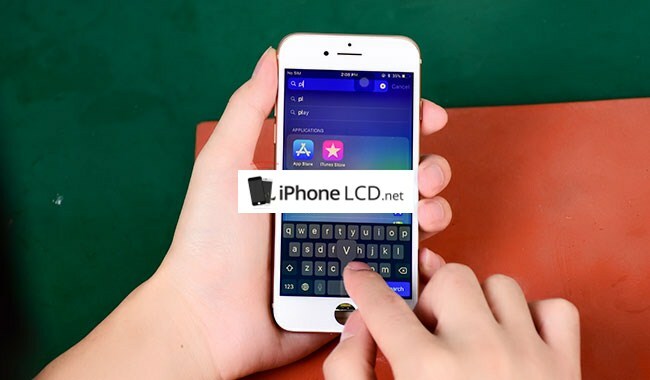 Test the display, 3D touch and touch functionality again. 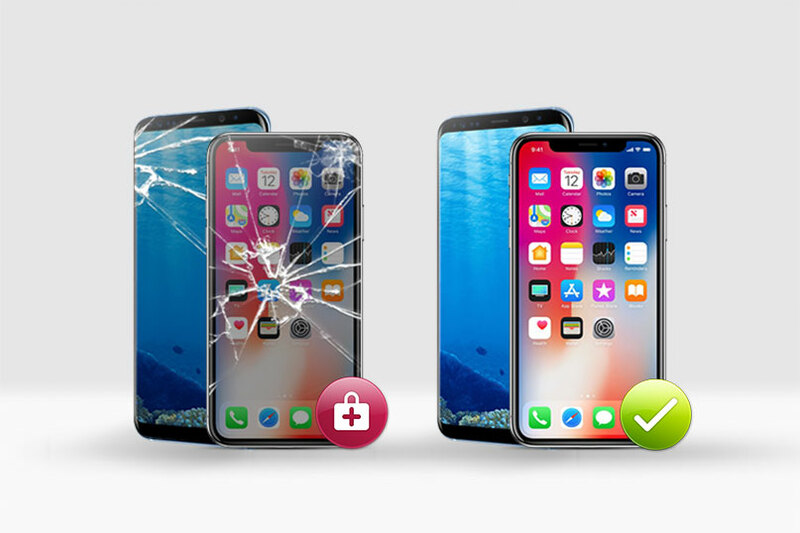 For more details on iPhone 8 Broken LCD Screen Refurbishing, please contact us .